The new Butterfly Garden in Tower Park is a vibrant destination for visitors of all ages. Learn about several different species of Michigan butterflies while walking a winding path surrounded by beautiful plants and flowers. The Butterfly House comes alive in early summer and is open until the butterflies are set free to migrate south in early fall. 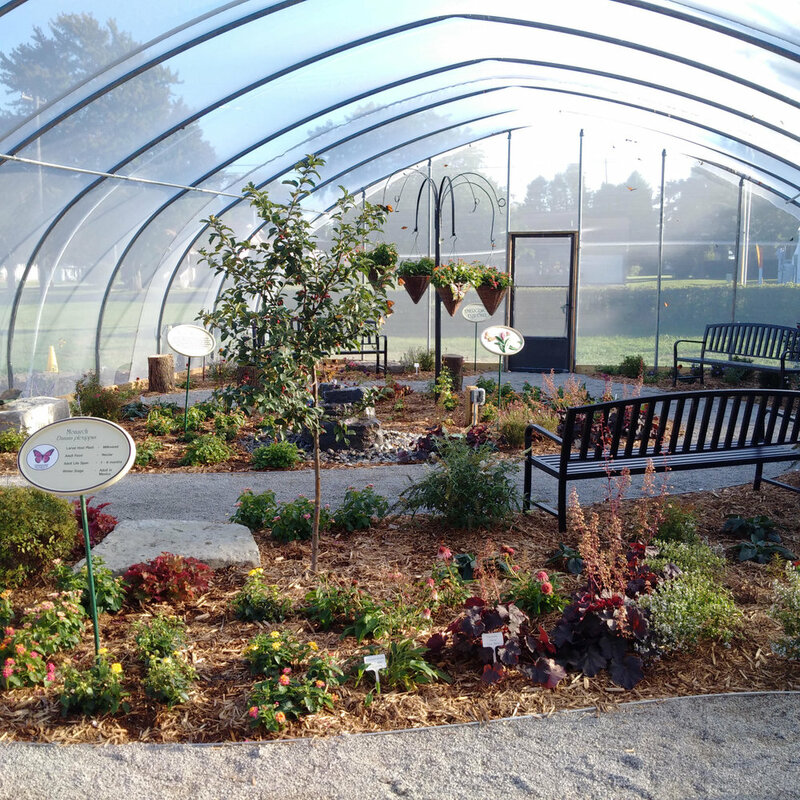 The Butterfly Garden is part of a larger project to transform an underutilized park in Port Austin into an area of tranquility. The Port Austin Lions Club, with support from the Michigan Economic Development Corporation's Public Spaces Community Places program, is turning a vacant lot next to the water tower into a place for the community and it's visitors to gather, relax, and learn. 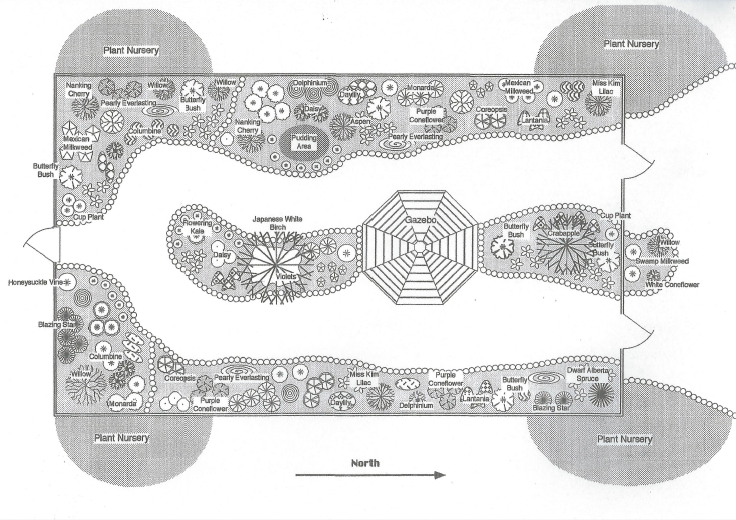 The plans are in motion for walkways, benches, landscaped gardens, and an area for growing food to donate. The Butterfly Garden is located at the corner of Madison & Adams Street in Tower Park, immediately beside the Port Austin Water Tower.